The use of aluminum shutters is not limited to exterior window treatments. The clean and sleek design of aluminum shutters improves the overall aesthetics of a home. If you are planning to attach external window treatments to your home, aluminum shutters are definitely worth the consideration. In this article, we will enumerate some of the advantages of using plantation aluminum shutters as well as its unique features that make it the perfect external window solution for your home. 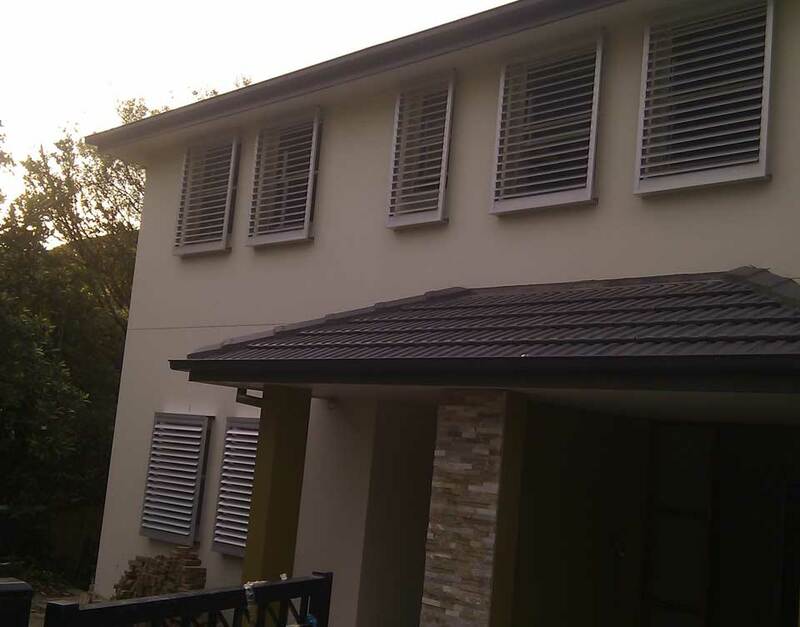 Plantation shutters made from aluminum provide ample protection against harsh external elements. A sturdy and long-lasting alternative to window blinds and timber plantation shutters for outdoor living spaces such as patio and terraces. Aluminum shutters open up to expose the entire width of your windows. Consequently, they can be totally closed to protect your indoor space from sunlight and heat. You can control the amount of light that enters your home with aluminum shutters. It features louvres which makes it easy to adjust the incoming light and to block out light altogether. Aluminum is an excellent material for external window coverings in that they deliver maximum protection from the harsh elements such as wind, heat, and heavy rains, and cold. As aluminum plantation shutters are permanent, there is no need for reinforcements during bad weather conditions that bring rains, high winds, and debris. We hope that by learning about the advantages of aluminum plantation shutters, we have made it easier for you decide whether it’s the right fit for you and your home. If you have other questions, do not hesitate to call us on 02 8858 0900 today.